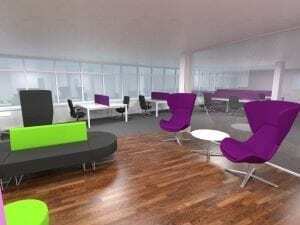 It’s well known that a smart, well designed and well-equipped office is a great way to make your employees happy and to boost their productivity. 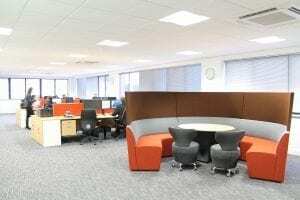 Optimum use of space is crucial to running a productive and efficient workplace. 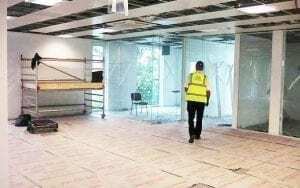 From concept to completion our office fit-out services are right for you, whatever the size of your project. We are committed to delivering the perfect workplace for your business. Stress free, on-time and within budget. Need more space? Perhaps you need to fit more people in? Maybe your storage space is spilling over? Before you go to the expense, complexity and hassle of moving, take a look at our office planning and refurbishment services and talk to us! On the move? Whatever your reason for moving premises we understand what a major upheaval it is to your business. 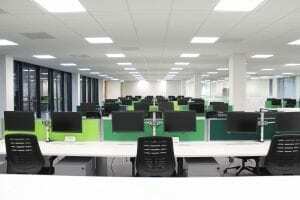 Our office relocation service is with you every step of the way to make it as stress free a process as possible! 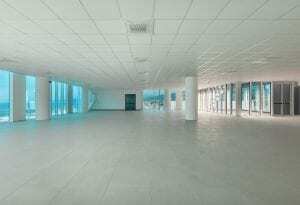 Category ‘A’ Office Fit-Outs are a service for landlords, developers and tenants. Our Cat ‘A’ service breathes new life into tired spaces, bringing an empty shell up to modern standards quickly and cost effectively to expedite the sale or letting of a property. 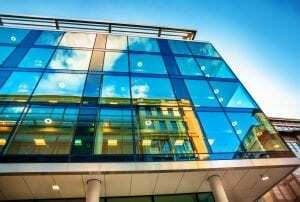 If you need to carry out dilapidations detailed in the Landlord’s schedule, we can help you avoid high dilapidation charges and save you money! 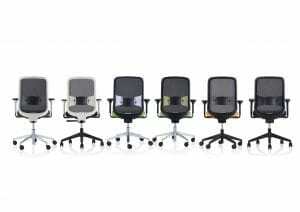 We know that every business has its own personality and looks to reflect that in the way the workplace is furnished. We offer you a choice of thousands of furniture products ranging from colourful and extrovert through to traditional styles. 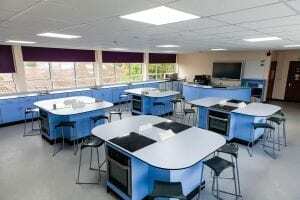 We love supplying schools and creating inspirational learning environments for students and teachers. Supplying and installing furniture and equipment (FF&E) to schools is one of the fastest-growing areas of our business. Fill in the form and we'll get straight back to you!